Because we provide comprehensive dental care, we rarely refer patients to specialists. We strive to meet all your dental needs in one convenient location. Dr. Kumar offers a range of cosmetic dentistry treatments, including professional teeth whitening, porcelain veneers, and porcelain crowns. Dr. Kumar also offers comprehensive orthodontic treatments, including traditional braces and ClearCorrect invisible braces. For those seeking more advanced dental care, we also provide periodontics and endodontics. Dr. Kumar places dental implants, performs root canals, and provides non-surgical gum disease therapy. Sedation dentistry gives hope to patients who experience fear and anxiety at the dentist. Safe and easy, it allows us to help you achieve and maintain optimal oral health, while you stay calm and comfortable during treatments. We offer a range of sedation options at our Wylie dental practice, such as oral sedation, nitrous oxide sedation (laughing gas), and IV sedation. IV Sedation involves a trained anesthesiologist who comes to the office to sedate you. This method allows us unprecedented control over relaxation levels, so we can tailor the sedation to your specific needs. Depending on the amount of sedative you receive, you will feel extremely relaxed, drowsy, or you may fall asleep completely. Typically, patients remain conscious and can respond to questions but do not experience extreme nervousness or discomfort, remembering little about the appointment afterwards. Because a large percentage of sports injuries involve the face, we recommend mouth-guards to all our patients who participate in athletics. According to the ADA, boxers and hockey players aren’t the only kind of athletes who should wear mouthguards. Cyclists, weightlifters, gymnasts, and other recreational athletes should wear mouthguards, as well. 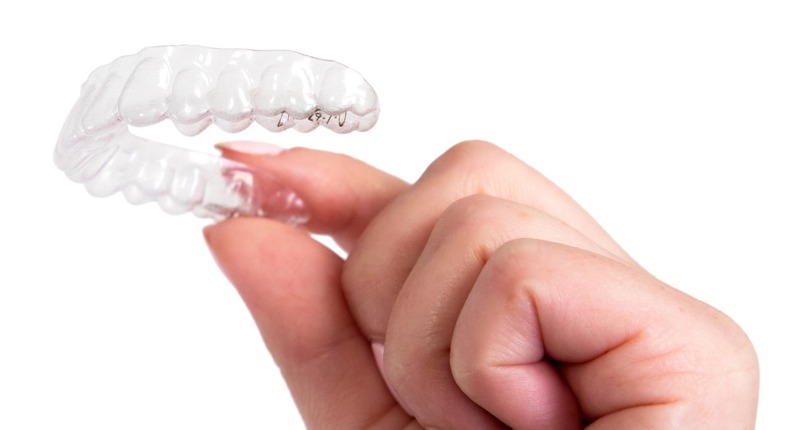 At Wylie Village Dentistry, we create custom mouth-guards that form to the contours of your mouth for optimal comfort and function. Invisible braces aren’t for everyone. Adults with diligent hygiene habits typically benefit most from treatment. In addition, ClearCorrect works best if you have slightly crowded or widely spaced teeth. ClearCorrect can also help with bite issues, such as crossbites, overbites, and underbites. After a consultation, Dr. Kumar can determine if invisible braces will work in your case. We also offer traditional braces and porcelain veneers as alternatives. At what age should my children start seeing Dr. Kumar? 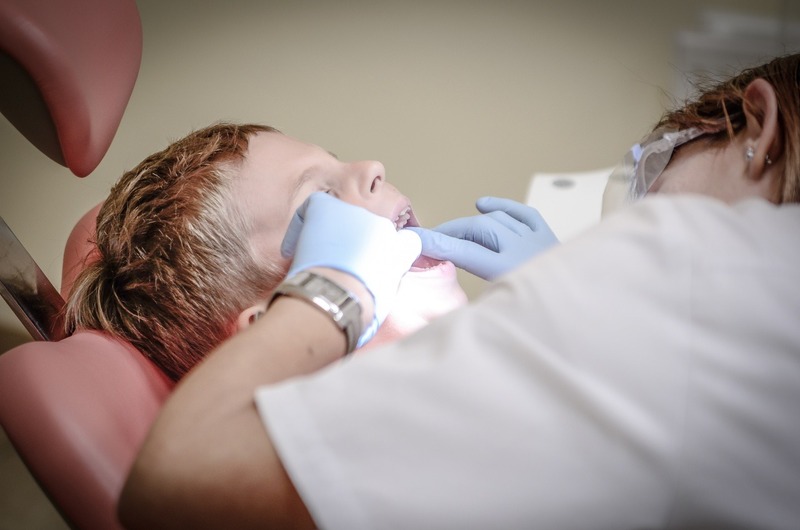 At Wylie Village Dentistry, we believe that oral health starts early, so we see children as young as three. If your child, however, has any kind of dental problem before that age, please call and schedule an appointment with Dr. Kumar. We usually ask for you to bring your child in for a Happy Visit before he or she reaches age three. These visits allow kids to get familiar with our practice and team. 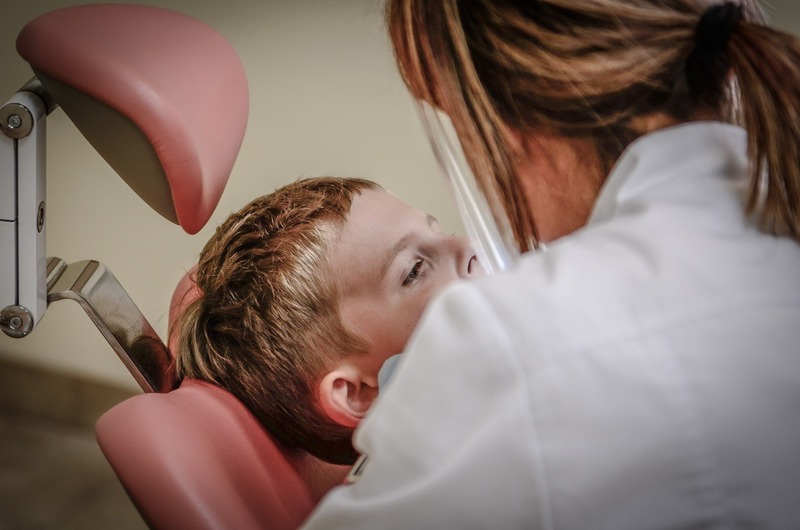 During a child’s first checkup, we do a tooth-by-tooth inspection and periodontal exam. Dr. Kumar makes sure teeth are developing correctly and checks for tooth decay or other concerns. As your child begins to grow older, we recommend routine checkups. We’re committed to teaching your children how to properly care for their teeth at home, ensuring that they maintain optimal oral health.